Mortgage Finance project container build. 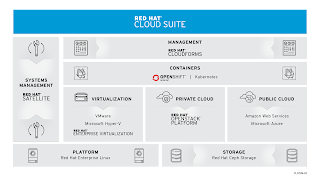 We will be leveraging previous work that installs the OpenShift Container Platform to get you up and running with a fully configured container based application development platform. Install this on your local machine while paying close attention to the console installation output, as any missing tooling is detected and solutions provided. Mortgage Finance process container deployed. 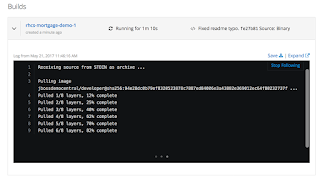 Note that it's possible to point this installation at any existing OpenShift Container Platform by just providing that IP address or the domain name. 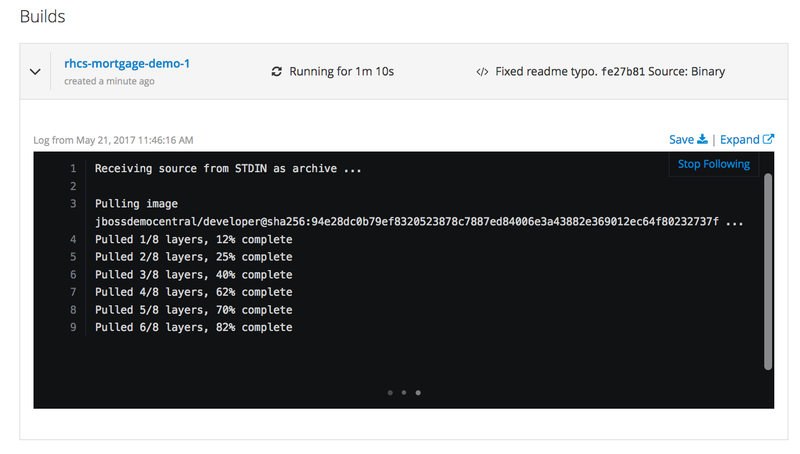 See the variables at the top of the installation scripts to adjust for your OpenShift Container Platform user and log in. Also note, the IP shown in the documentation above is just an example of what is generated on my local machine, yours may differ. 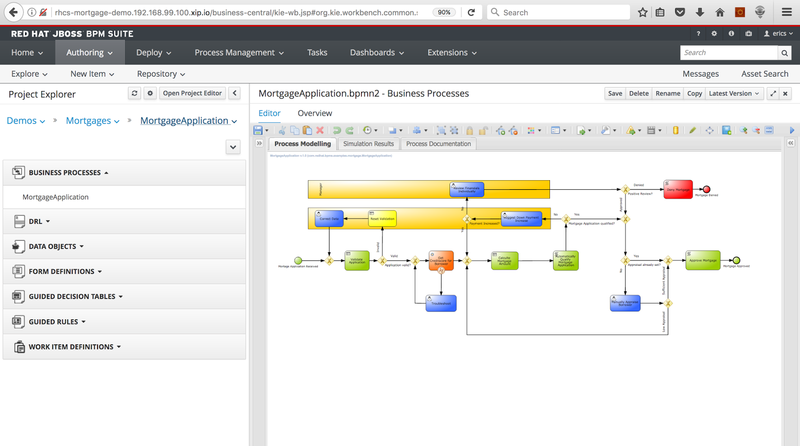 After installation, you're up an running with a fully installed, Cloud ready JBoss BPM Mortgage process project!